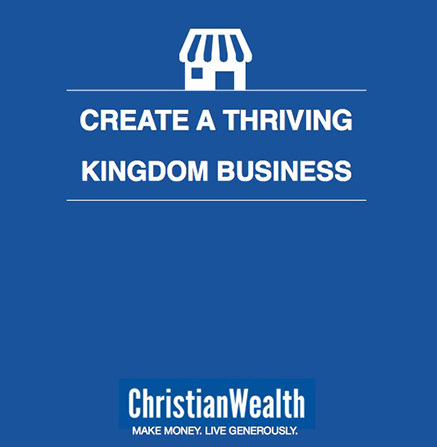 Download "Create A Thriving Kingdom Business" now! Thanks again for downloading my eBook, "Create A Thriving Kingdom Business". In this eBook we share with you some of our favourite strategies for building a flourishing kingdom-minded business. It will provide you with some of the building blocks for creating a highly-profitable business that has glorifies God. We'd really appreciate it if you can pass this free e-book to your friends. Use the form below to send us their names and email addresses. We'll invite them to check out this page to download the e-book too!